To delete text messages via the Admin page, view this info. Text messages can't be deleted from the device itself. 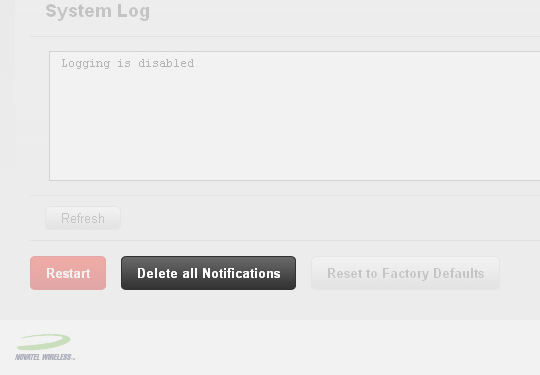 From the System tab, click System Status. Click Delete all Notifications (located at the bottom).